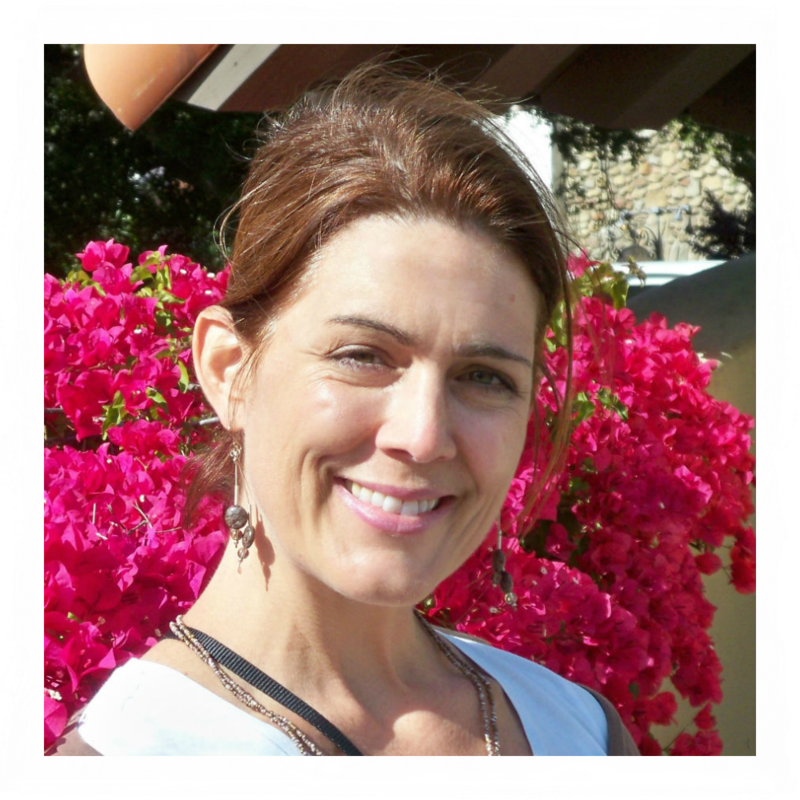 Empowering you to create transformative change for health and happiness! 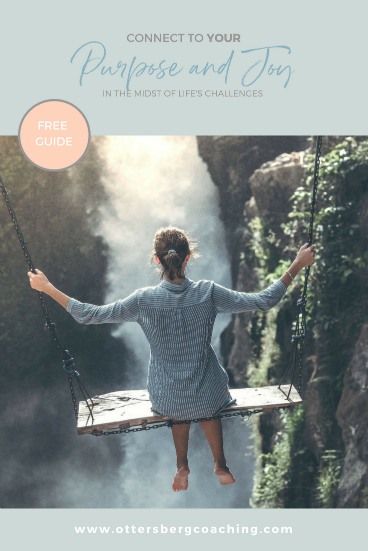 Receive updates along with your FREE GUIDE to easy lifestyle changes for the building blocks of health. or feeling overwhelmed by a health crisis ? 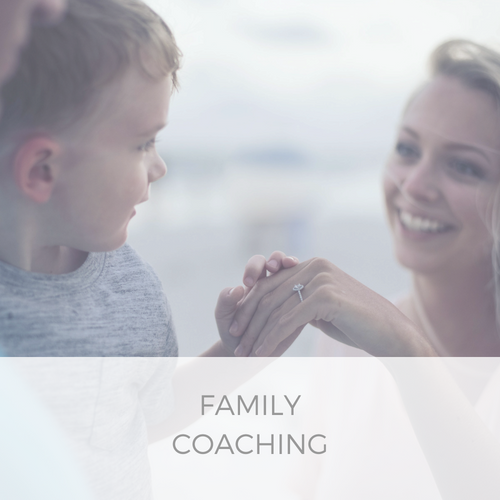 Change is hard, and creating shifts in habits and routines when you are juggling medical appointments, family schedules and fatigue makes it seem almost impossible. Peace and balance are not usually first on the list of priorities, however, these are the building blocks for optimal health and happiness. My passion for living my best life despite life’s challenges has lead me to empower myself and others in creating lifestyle choices that lead to optimal health and joy. 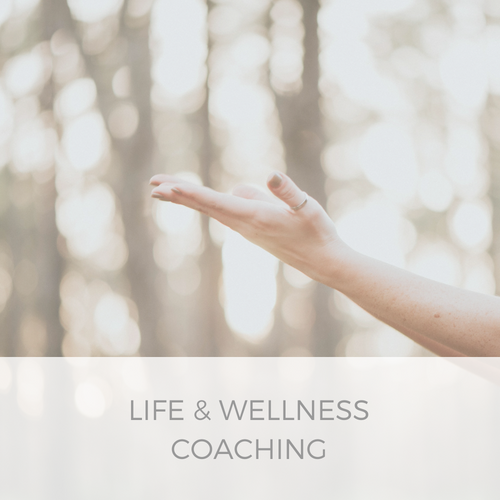 As a life and wellness coach, my integrative approach to meaningful lifestyle change is influenced by my experience as an Occupational Therapist, certified Daring Way Facilitator, yoga/fitness instructor, and massage therapist. 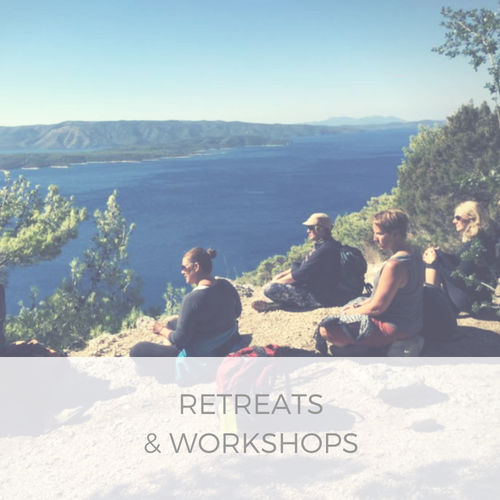 I would be honored to support you on your journey to finding peace and balance. How do you connect to purpose and joy in the midst of life’s challenges? Sign up to receive your FREE GUIDE to easy lifestyle changes for the building blocks of health. You will also receive updates from us. Success! You will receive an email from us shortly. Sign up for a complimentary coaching session, and discover your innate strength!